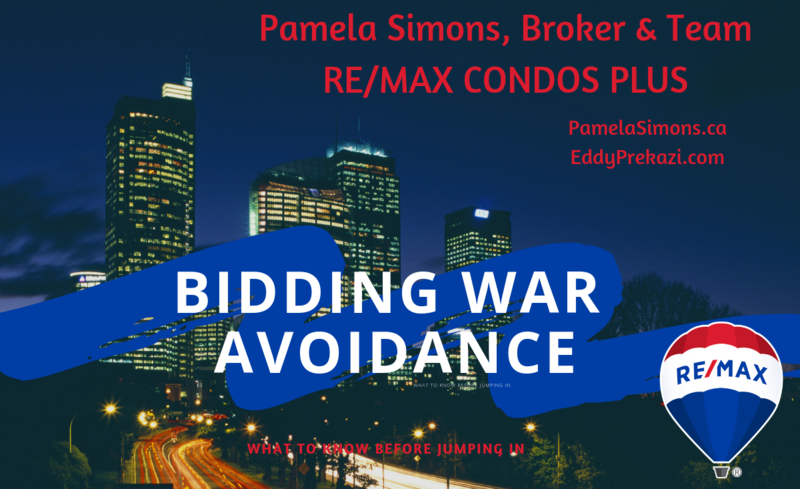 902W - 500 Queens Qu...902W - 500 Queens Quay W.
Seller prefers Assignment Closing with deposit, realtor fees and profits. Other offers are encouraged. Not familiar with Assignments? Ask listing agents to review process and help. Deadline for Sales of Assignments in 60 days prior to Occupancy. Don't miss out!! Prices will increase after final registration. My best work is done with clients who are ready to work together to make things happen. I like a professional relationship with mutual understanding and goal setting. The purchase or sale of a property is very personal to you and my team understands that. 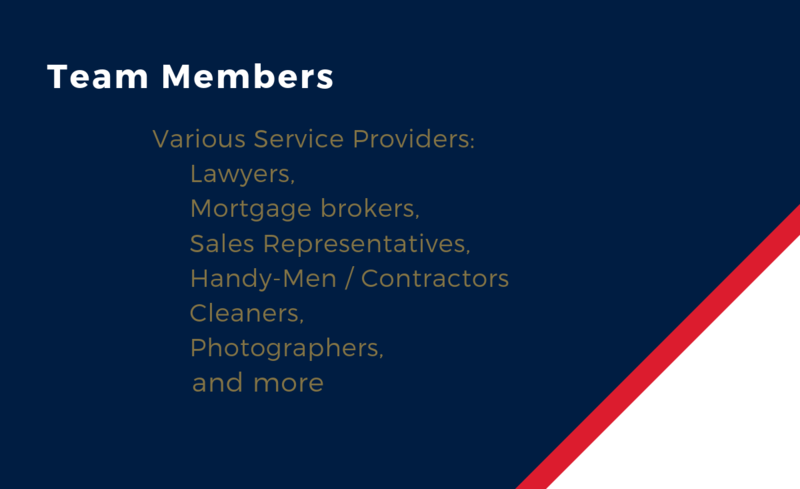 You are seeking - professional opinions you can trust and rely on. We are seeking clients who will lean into us as your experts. It is really that easy and simply to get your home sold or your find your new home. When you are first considering a home purchase you need some facts. I like to arrange to meet and review the current status of the market place and figure out your lifestyle needs. Once this initial meeting is done, you will be given some homework. The relationship with a client is where you and I become team-mates to either sell or buy a property. There are differences in service levels and my clients benefit the most with 6 points of service (Fiduciary, Loyalty, Obedience, etc.) Customers benefit from 3 points of service (Fairness, Accuracy, Professionalism). "When my clients achieve their goals and dreams - I am happy! My team is dynamic and will dig deeper to find that property you are seeking! 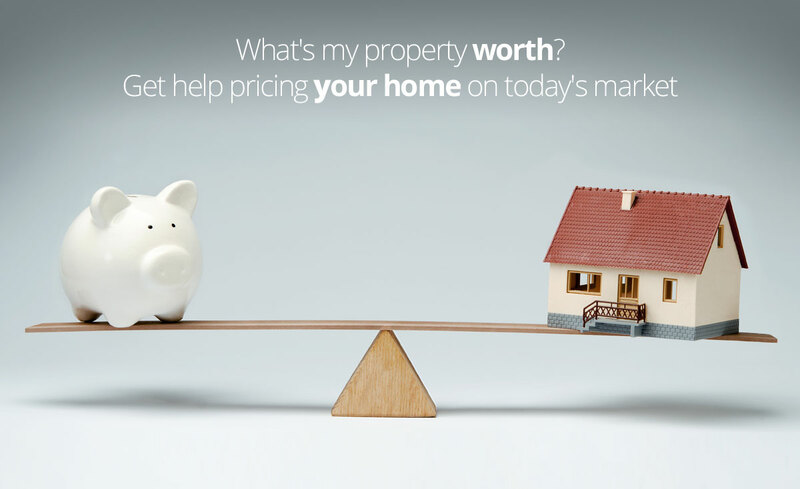 If selling - our services are all encompassing and start with a robust Comparative Market Analysis. 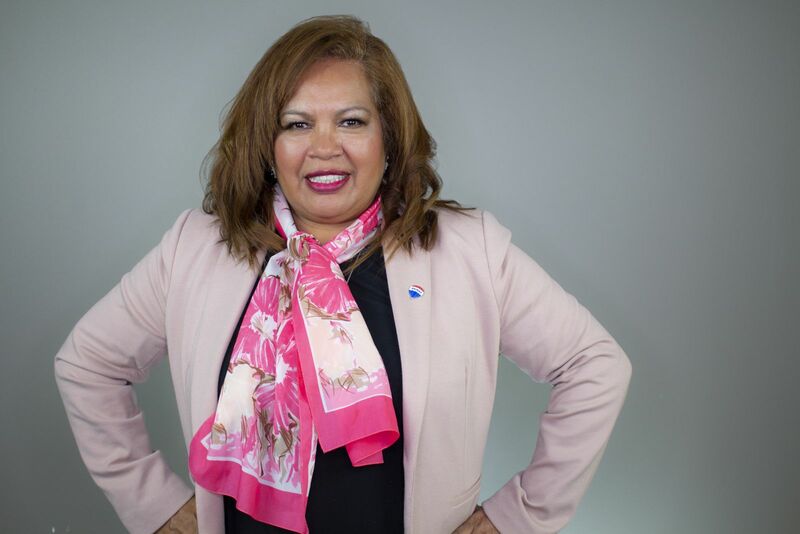 Turning Passion & Mindset into Real Estate Success - Welcome to PamelaSimons.ca & Team." Oh by the way, I am never too busy for your referrals! Let's meet for coffee and see if we click. Be sure to check out my articles: Speaking from Experience - found in #MyEtobicoke Magazine (http://myetobicoke.com/pamela-simons)! Passion, Prestige and Pamela = a winning formula! 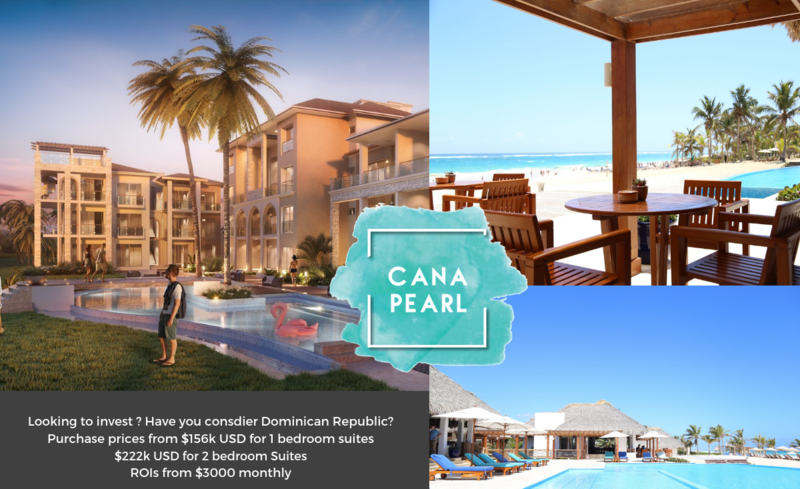 Specialty: Punta Cana Condos by Noval Properties (in Partnership with REMAX TROPICAL) #WomenInRealEstate #First-TimeCondoBuyers Investors / Investment properties / student housing strategy #LuxuryLeasing People who want to have fun with real estate!